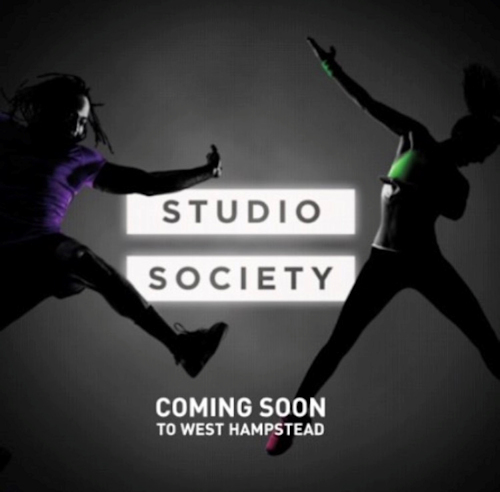 As 37 Fortune Green Road – aka Studio Society – nears the end of its 8-week build, this 8,000sqft empty space has been transformed into state-of-the-art group exercise studios. As the physical build draws to a close, the technicians are now taking control, installing multiple projectors and creating a floor-to-ceiling cinematic visual experience like you’ve never seen or experienced in fitness before. The changing rooms are already almost complete with both wet and dry change areas tiled and painted. Everything is sleek and simple to allow the highest efficiency in cleanliness. GHD hairdryers and mirrors surrounded by light bulbs help you feel like a superstar before you leave to start your day! The sheer size and finish from the moment you walk through the door is stunning to say the least and it is now clear that the focus of these studios has had the members’ experience at heart. We are no ordinary health club. We strive for a harmony between physical exercise and sensory motivation. 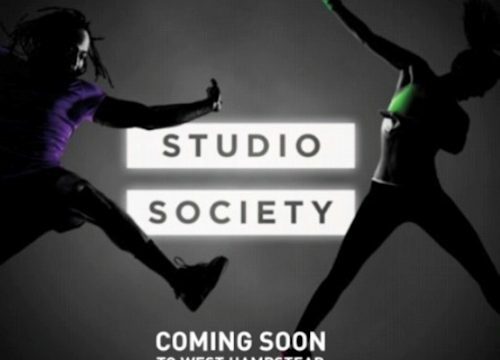 Our immersive fitness studios transport you to another world. One minute you step off the tube, the next, you’re in our studio, working out on a tropical Thai beach. Think of it as your calorie burning, muscle toning, cardio-vascular paradise. Floor-to-ceiling 360-degree video, cinematic Bose® surround-sound, synchronised lighting and even the scent of sunscreen and coconut filling the air. It’s an extraordinary fitness experience for individuals who want healthier bodies and happier minds. It’s where technology meets fitness meets your imagination – the perfect ying-and-yang of exercise and inspiration.